NEPAL. Accham District. 2004. 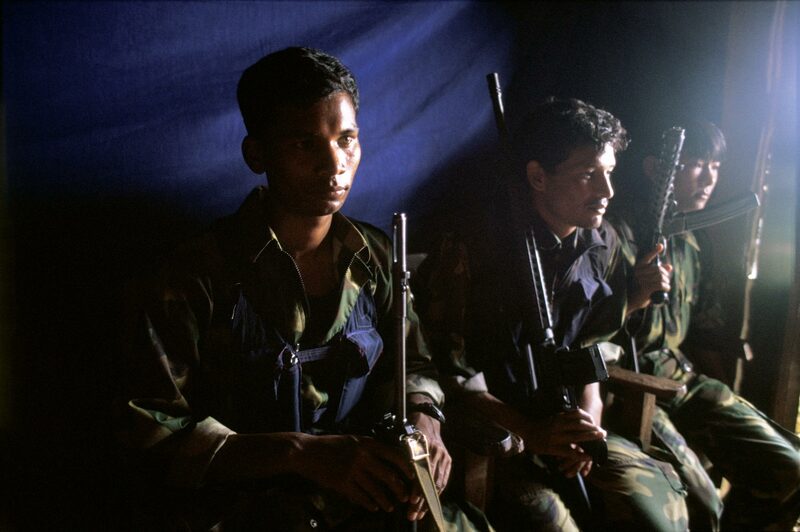 Members of the Maoist People's Liberation Army, the main fighting force of the Maoist rebels.